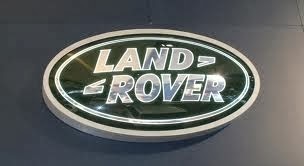 Land Rover Defender 2008, low mileage, full service history, just had a new service and MOT. Very clean for the year. Good reason for sale, I'm fed up of driving a truck. Very welcome to come along to view and test drive.